Madrid's big music festival is on this year from April 19 to May 7 in various venues throughout the city in small and medium format. Some 70 concerts will fill over 30 venues with music. If that sounds good to you, then you'll really love the prices: some concerts will be free, and the most expensive won't cost more than €30 (except for a few more for The Jesus and Mary Chain). 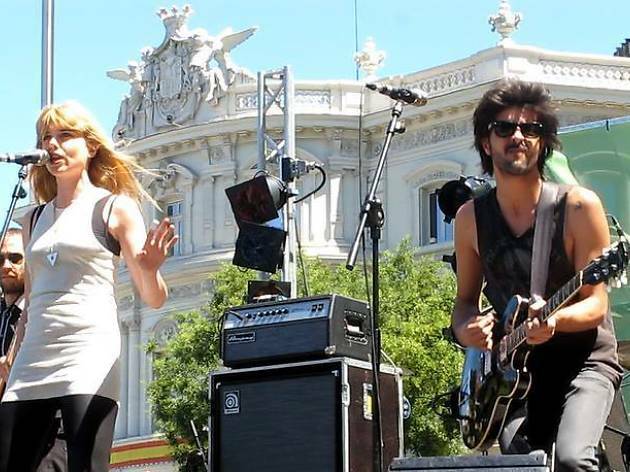 Other acts include The Dictators NYC, Nuria Graham, Joana Serrat, Skunk DF, The Fuzztones and Pájaro.